One of the most liveable country/city in the world, the majority of people who owned or rent a home in Singapore will want to decorate their house and make it as conducive as possible. 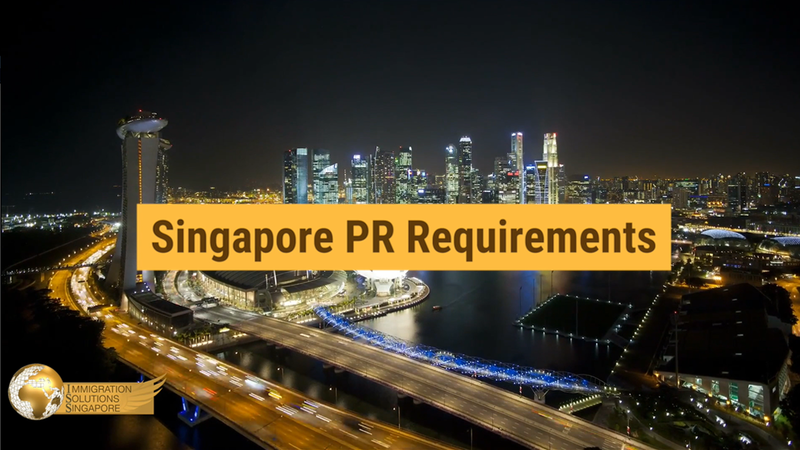 With tall skyscrapers and some of the best housing in Singapore, this has attracted the attention of neighbouring countries and more. From public to private houses such as the HDB and condominiums, there is no lack of options when it comes to houses in Singapore. Fortunately, Singapore offers one of the best places to shop as you are able to shop for locally produced or international household brands across departmental stores, home and decor shops and more. Regarded as a first world country, you can enjoy some of the best entertainment, shopping and dining experience in the world. Living in Singapore, you can find international brands from Europe, America, Japan, Korea and more, you can find a variety of household products high in quality and reliability. From daily household necessities such as electronic appliances to mattresses, you have a wide range of furniture and products to choose from. As more shopping malls have sprung up across Singapore, especially around your neighbourhood, shopping for household products is even more convenient. These shopping malls provide you with an opportunity to try and understand more about the products first-hand before deciding to purchase it. Some of these shopping malls sell the latest household products as well as outlet items, which are usually at a mark-down price. At times, these shopping malls hold clearance sale for past season items. Renowned as one of the most tech-savvy nations in the world, some companies have even employed the use of digital platforms and marketplace to sell and advertise household products online. These digital platforms allow consumers to shop online in Singapore and are generally more affordable compared to purchasing at the brick and mortar store. In fact, you can shop for household products online. These digital platforms allow you to purchase products from overseas as well as locally. 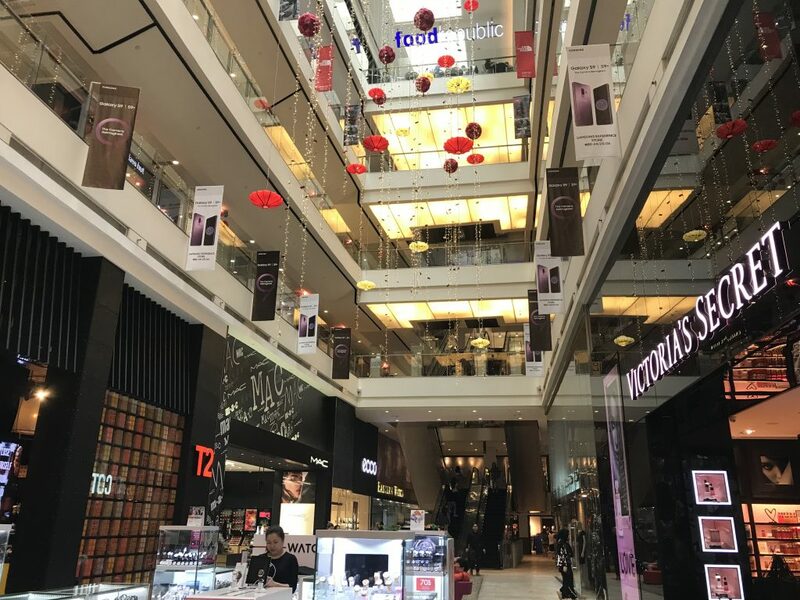 As a matter of fact, the majority of the shopping malls in Singapore advertise and share information and promotion campaigns about the latest household products. If you are considering whether you should make the move to Singapore, keep reading this article to find out places to shop for household products in Singapore and some of the best times to shop in Singapore. Famed for some of the best shopping experience, Singapore is regarded as a shopping paradise for many as it carries exquisite items limited to Singapore. With one of the most diverse cultures in the world, Singaporeans celebrate events and festivals that commemorate occasions such as New Year’s, Chinese New Year, Christmas, and even Black Friday and Cyber Monday. These events are generally periods where you can score some of the best deals both online and offline. In recent times, there have been clearance sales of up to 90% of household products during these occasions. In Singapore, there is also an annual shopping event, known as The Great Singapore Sale, where some of the biggest retailers online and offline offer big discounts for regular-priced products. The Great Singapore Sale usually happens during the middle of the year and is considered one of the biggest sale events of the year. Offering some of the most extensive product range and events in Singapore, it is important to find out the best spot to shop for household products. One of the biggest outlet shopping malls in Singapore, you can get some of the most renowned household brands and products in Singapore at affordable prices compared to the regular malls. It has more than 90 outlet stores in Singapore, with discounts of up to 80% all year round. IMM sells products such as clothing, beds, electronic appliances and more. Located in the western part of Singapore, there is currently five-stories to shop from and is opened daily from 10 am to . Both locals and tourist usually come to IMM to shop for past season items. You can dine at the food courts or restaurants in the mall when you are hungry or need a break. A 24-hour shopping mall, Mustafa shopping centre is located around the central part of Singapore and caters to late night shoppers. Renowned for selling household products, jewellery, fashion apparels, electronics and more, it is popular among both locals and tourists. Products sold at Mustafa are generally more affordable compared to other malls. Conveniently located near Farrer Park MRT, Mustafa Centre has four levels of shopping space has carries a huge variety of products from all over the world. Consider visiting them slightly earlier to avoid the crowd at night. Due to the rising trend of social media and e-commerce, you are able to shop for household products, electronics, apparels and more through these digital platforms. As users in Singapore become more well-equip with technology, they are able to access and shop products locally and overseas. Furthermore, shopping online in Singapore is considered reliable and safe due to the strict guidelines employed by the government. Besides, shopping online is convenient and relatively cheaper than purchasing from offline modes.